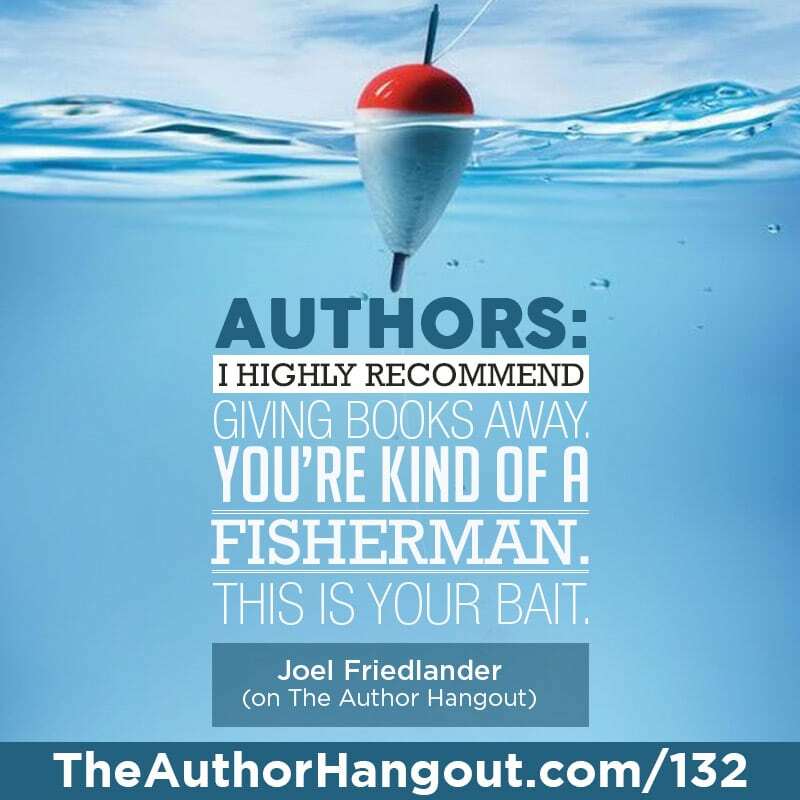 Welcome to the 132 episode of The Author Hangout, a podcast designed to help authors, especially self-published and indie authors, with marketing their books and improving their author platform. Authors struggle with various aspects of marketing and we are here to help! 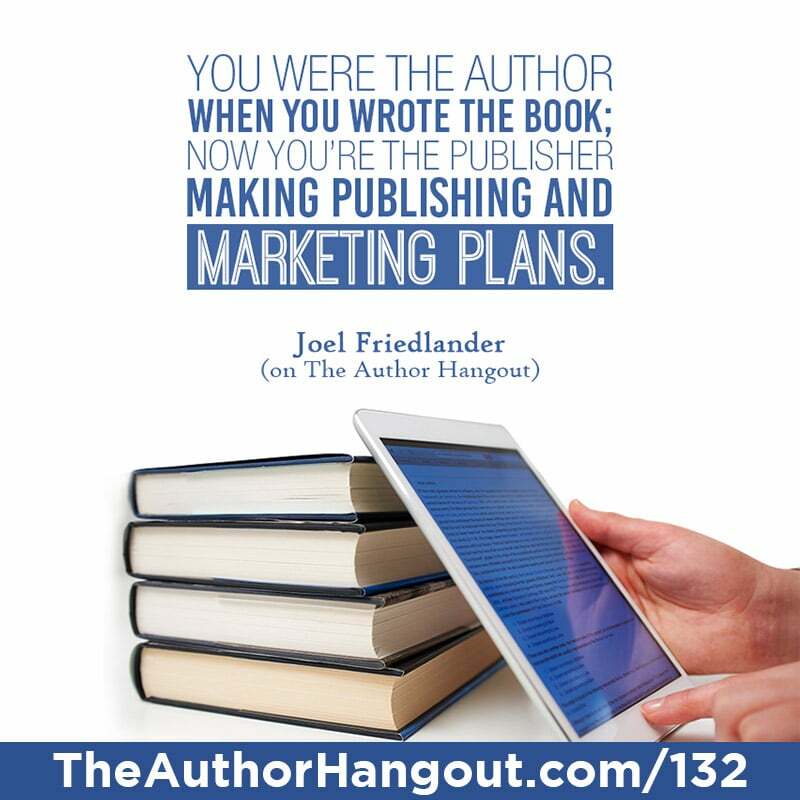 In this episode, we were joined by bestselling author and pro book designer, Joel Friedlander. 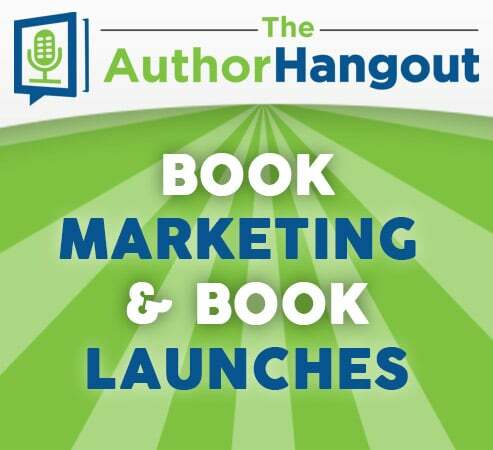 He shared some awesome insights for authors needing to market their books. 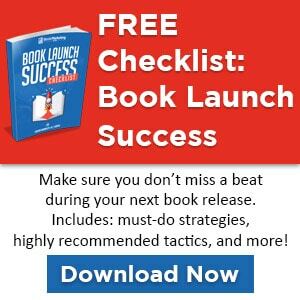 He also talked about how to have a successful book launch.